During the holidays, your budget may get a little too stretched out you are tempted to forget about stuffing your tween’s stocking this year. Worry not, for here are some stocking stuffer suggestions that you and your tween will surely like without doing damage to your Christmas budget. Always think of what your girl wants, her preferences, hobbies, and interests, as you decide what you’ll put into her stocking. Your little girl is now entering adolescence and she has to learn to take care of her body just like any young woman should. Give her these beauty essentials and personal hygiene items that she’ll need as she transforms into a young lady. 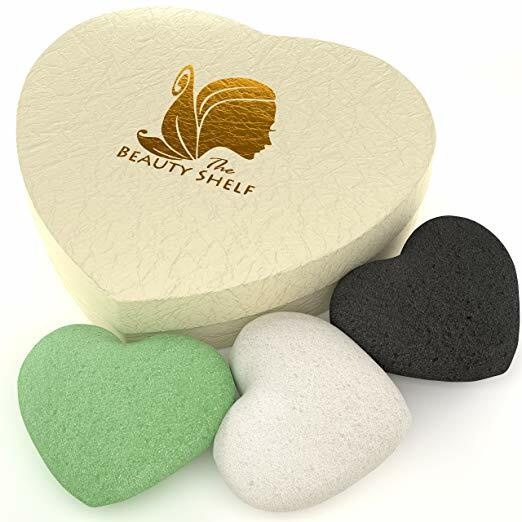 Konjac Beauty Sponges –Natural and non-toxic for your tween’s delicate skin. Versace Eau De Toilette Mini – Because she will soon outgrow baby colognes. Flip Flop Manicure Kit – A grooming kit in a cute case. Herstyler Curling Iron– Ultra lightweight perfect for young girls! Assorted Elastics – 60 pieces of colorful and ouchless elastics. First Period Kit – Contains everything she needs as she enters adolescence. If your girl loves dressing up and looking fabulous! Peace Sign Handbag – This sequined bag goes well with her favorite dress. 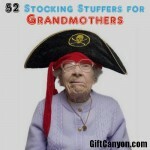 Knee Socks – Fun and funky! Jewelry Pendants Scarf – Absolutely eye-catching yellow scarf with beaded fringe and an owl pendant! Jessica Simpson Girl Tee – The tie front is so hip and chic. Body Bag – A mini body bag that comes with a lip gloss and hair elastics. 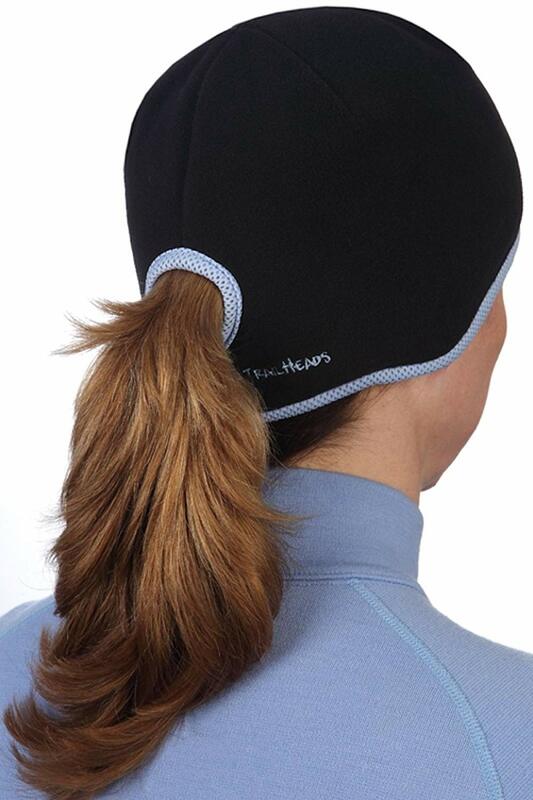 Ponytail Hat – Snug and stylish for ponytail wearers. Bandana headbands – No need to tie, this no-slip head scarf is made for teens on the go! Hair Extensions – Spice up your hairstyle with these colorful hair extensions. Dressing up won’t be complete without the proper accessories to match them. Love Peace Rings – 36 designs that you can mix and match with everyday outfits. Bead Bracelets – Pieces of assorted colorful iridescent bracelets. Volleyball Crystal Earrings – For the sporty but elegant tween girl. Changeable Hearts Personalized Necklace – Interchangeable, for a different look everyday! Zippered Pouch – She can put her toiletries and makeup in this fashionable pouch. Just like any girl your tween must love collecting all sorts of stuff ranging from magazines, stickers, and others. Scratch & Sniff Stickers – Yummy bubblegum-flavored stickers! Tangle Therapy – Your child also needs a stress reliever. My Password Journal – Voice-activated diary, so her secrets will be safe, even from you! Small Stuffed toy – She’ll enjoy hugging this stuffed puppy! Owl Novelty Flashlight – Makes a funny noise when wing is squeezed plus a wrist strap. 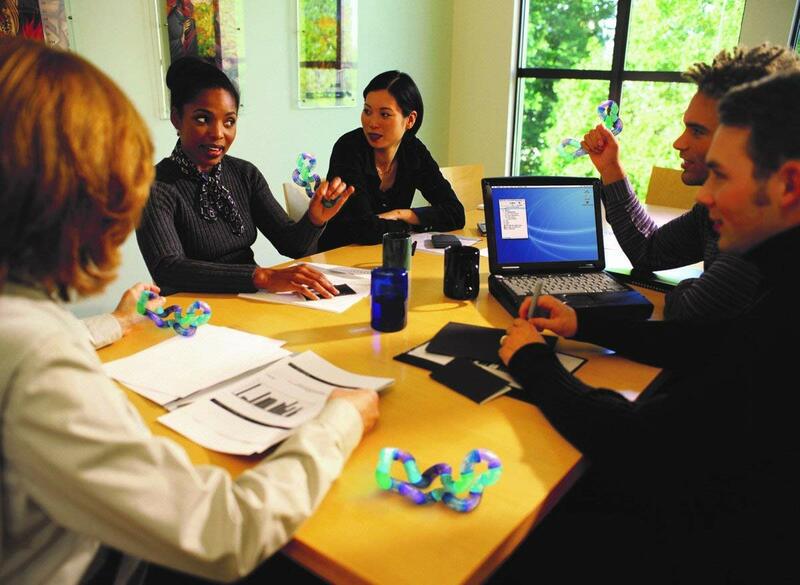 Sticky Notes – This has double-sided and dry-erasable sheets, eco-friendly and economical. Art set – If she’s into art, let her develop her talent with this. Harry Styles Pilliowcase – Sleeping with Harry Styles? Not exactly the real thing, but close! 1D Pencase – Makes carrying school supplies fun! 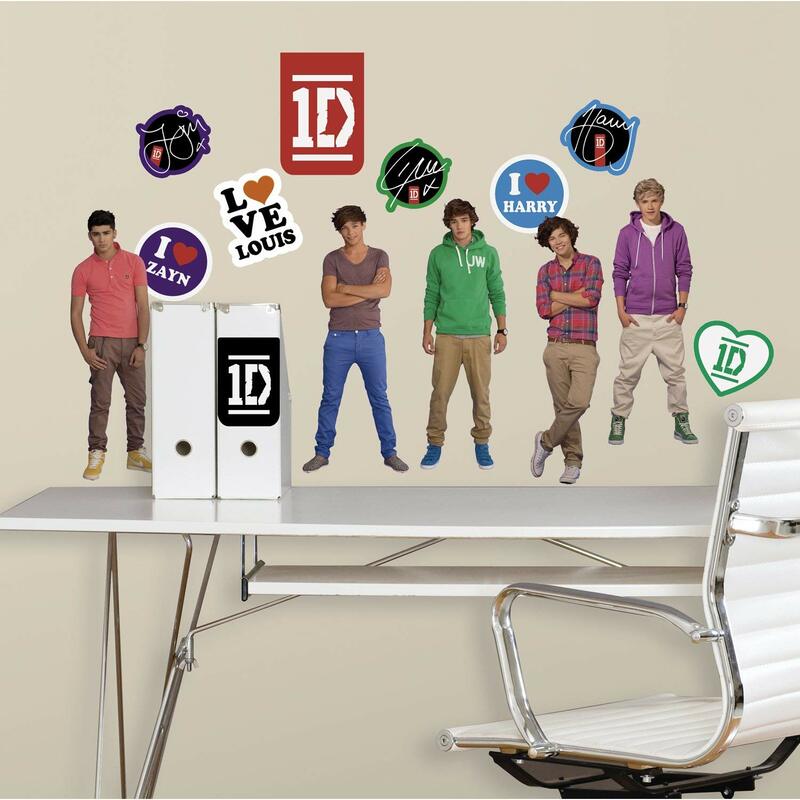 1D Wall Decal – If she can’t get enough of 1D, bring the boys in her room! For that sweet introvert who prefers to read books. A paperback book like Harry Potter, Nancy Drew, American Girl series, etc. 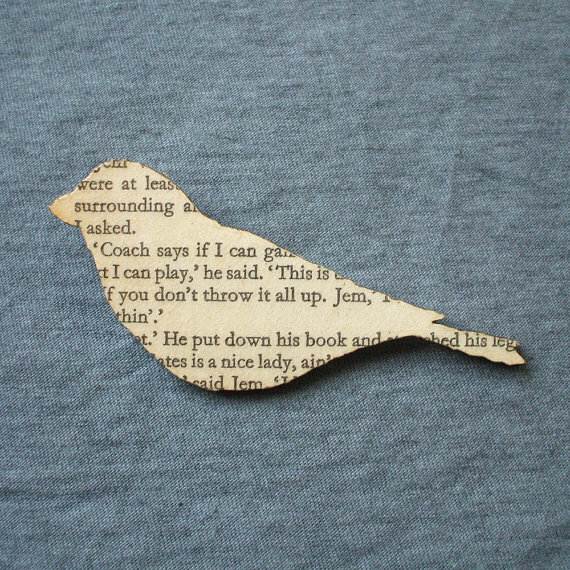 Classic Book Brooches – Fine handmade brooches covered with original pages from her favorite classics. Arrow Magnetic Bookends – These arrows appear like they float on air as they keep books together. Magnetic Page Markers – The smallest and the best bookmarks she’ll ever have! Book Light – Portable and rechargeable, can be attached to books or computers. Cool hidden object game will entertain your tween for hours! Games are always a hit among kids, young and old alike. Games make bonding time with family and friends more fun. Magic 8 Ball – For that fortunetelling fun, ask and this magic ball will answer your questions. 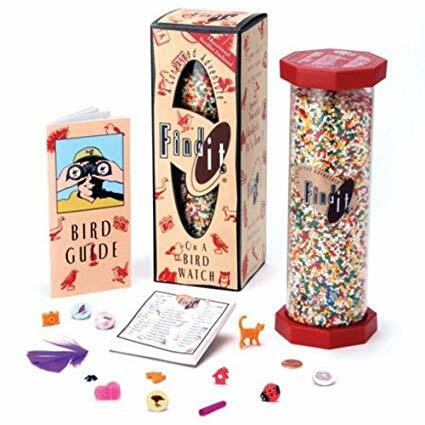 Hidden Object Game – Finding objects beneath the beads, a fun brain teaser. Slumber Party Box of Questions – Engage friends with these interesting questions. 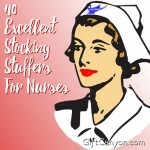 Kids always look forward to this kind of stuff every gift-giving season. Be it birthdays or Christmas, electronics are just the “in” thing for preteens. Mobile Phone Stand – She can look at her phone while doing her homework. 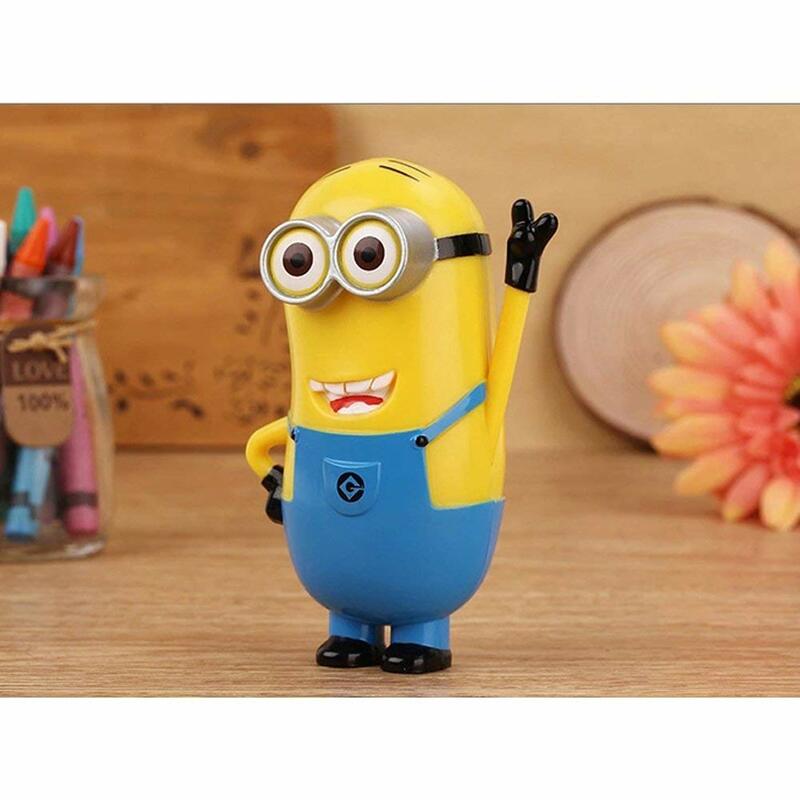 Minion Portable Charger – This is so adorable! Instax Camera – Comes with a case, album, frame, lens, and stickers! Smart Phone Texting Gloves – Gloves that work with touch screens! Your tween girl can make one of these scarves! Preteen is also a perfect time to challenge your child’s creativity so it is wise to give her some of these Do-It-Yourself kits. Not only will they develop your child’s skill, they are also fun and cute! Totally Me! Bracelets Kit – Create unique and personalized bands with words and charms. DIY lip balm set – She can make her own lip balms in yummy flavors. Safety Pin Bracelet Kit – A collection of pins and beads to design your shoes, bags, etc. Knitted Scarf Kit – Complete with knitting loom, hook and multicolored yarn so she can design her own scarf! Want more ideas? 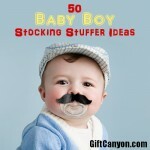 You can look into the stocking stuffers for tween boys for unisex ideas, teen girls for ideas that might fit younger girls (like the accessories section) and edible stuffers for something your tween girl can eat!